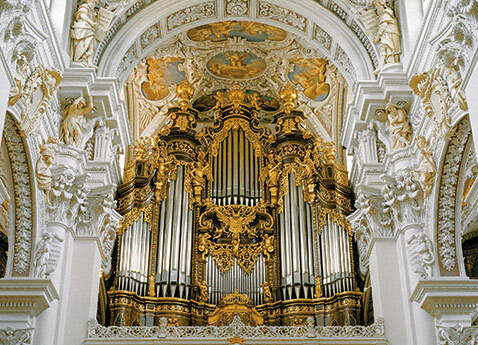 See Europe’s largest pipe organ in Passau, or travel to Salzburg. 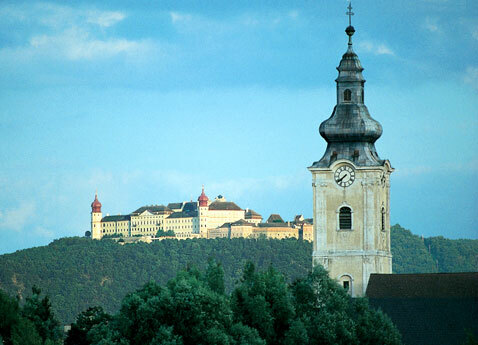 Explore Göttweig Abbey, one of Austria’s most revered monastic centers, and make dumplings with Wachau Valley apricots. 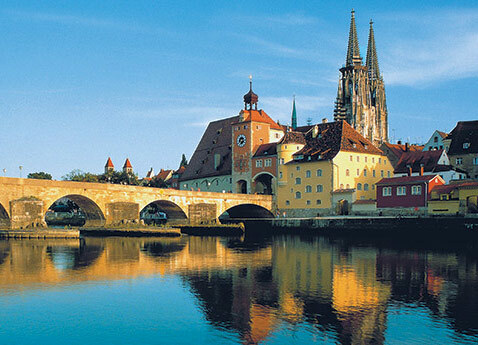 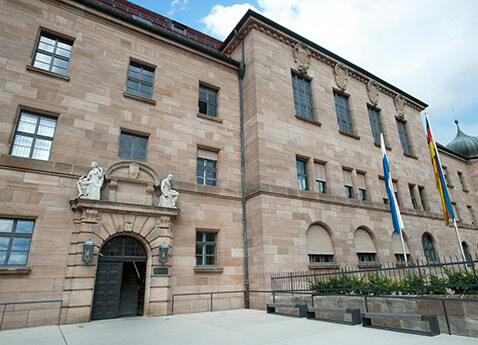 Celebrate Vienna’s musical heritage at a concert featuring works by Mozart and Strauss. 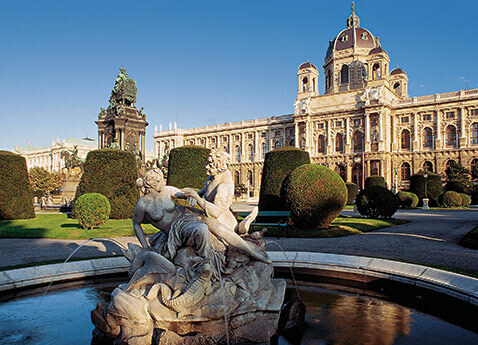 Soak in the healing qualities of Budapest’s thermal baths. 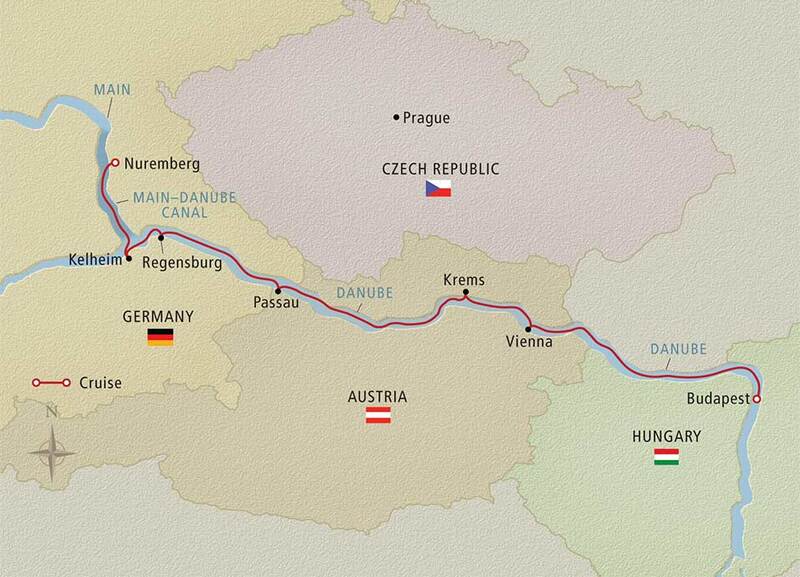 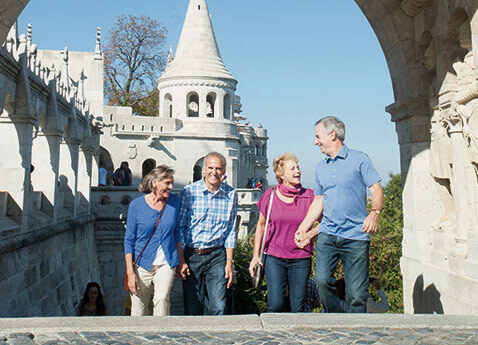 With medieval towns, grand cities and stunning scenery, this 8-day journey on the "Blue Danube" is one you are sure to love.